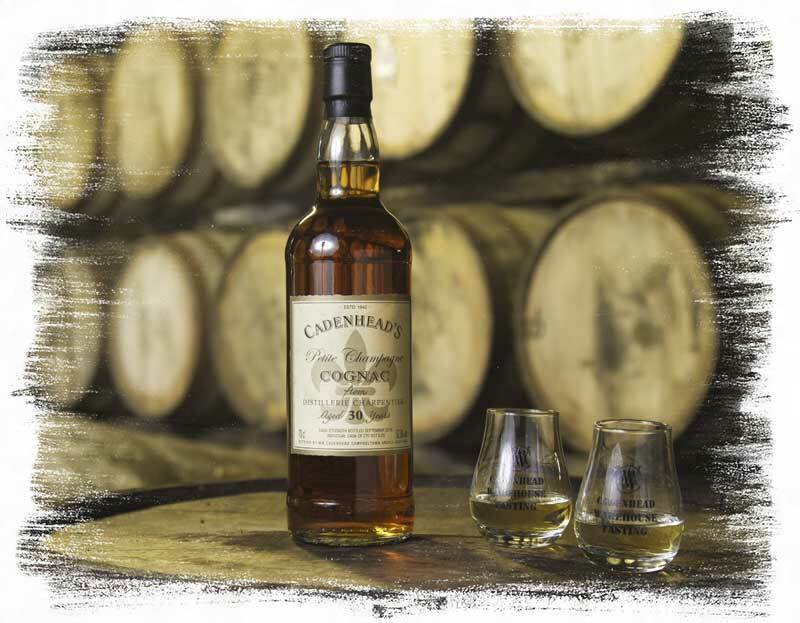 Historically, Cadenhead’s has bottled spirits other than the staple diet of Whisky, Rum and Gin. This includes Cognac, which was brought back into our range recently after a brief hiatus. These days, we source our Cognac from a variety of producers in France and, unusually for Cognac, we put age statements on the bottles. Bottled at natural strength with no added colour. Similar to our other spirits, our Cognac is not chill filtered.